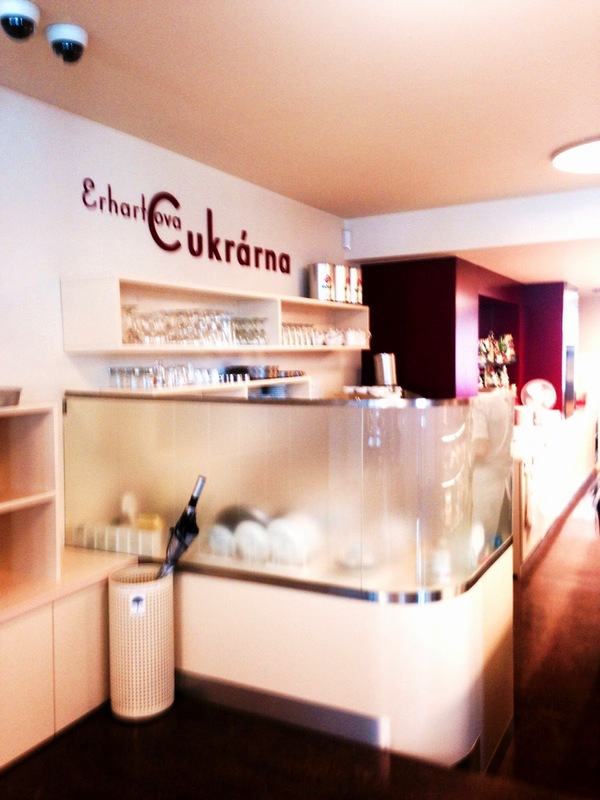 Erhartova cukrarna, typical Czech patisserie, is one of the classic places that are present in Prague for several years. The most famous dessert is Laskonka with coconut (if you do not know what Laskonka is, it is close to macaroon). 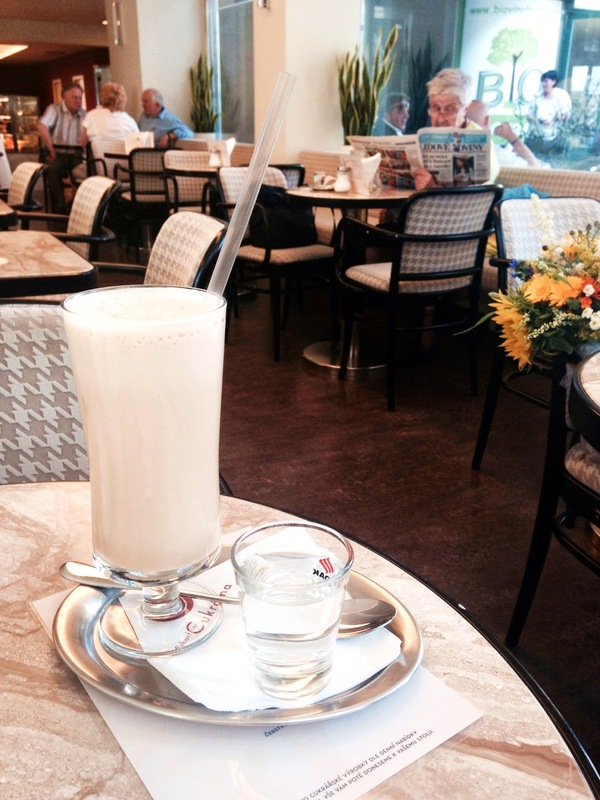 The first patisserie was the established in 1937 at Letna in Prague. What is the position of her younger sister at Vinohrady in 2014? The patisserie is near Flora and has a glass shop window to the street. The room is bright and divided into two parts - the bar and seating area. There is quite enough places to seat and I had no problem finding a space on Thursday afternoon. A few tables are outdoors as well. You order at the bar and the selection of more than twenty desserts was not easy for me. 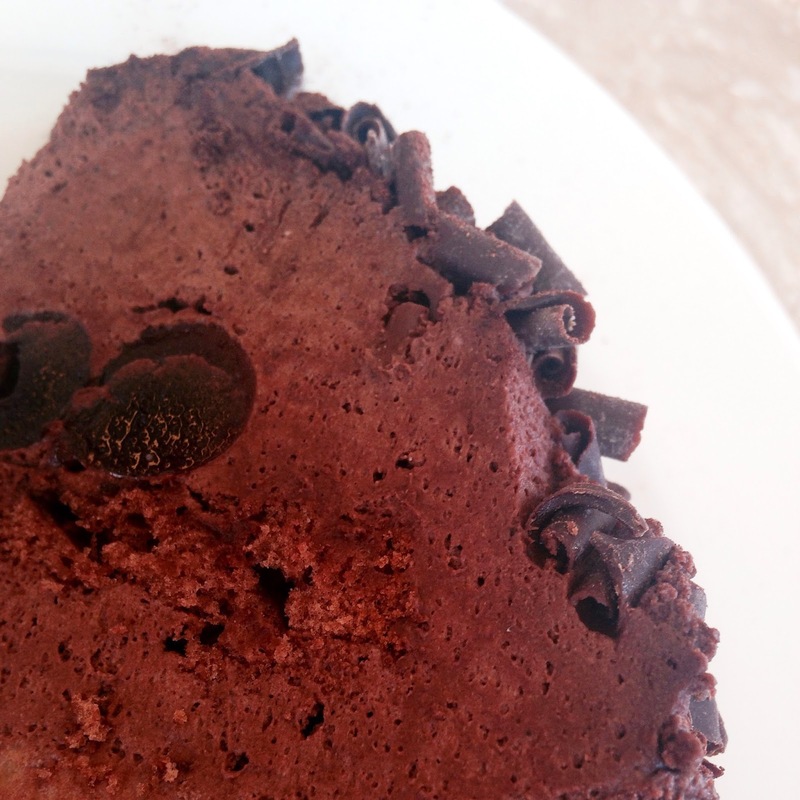 Chocolate maniacs can easily satisfy their cravings because there is a wide choice of at least seven chocolate cakes. This time I wanted to choose something lighter, after all, it was 30 degrees outside. The service is not very proactive but they advised me on my request. I did not like one thing whwich was the answer to the question "What is your favorite dessert you?" - "It depends on your taste." I'm not asking them to read my mind and to say "Have a chocolate cake, because it's your favorite." I do not know why it is so difficult to tell their own opinion. 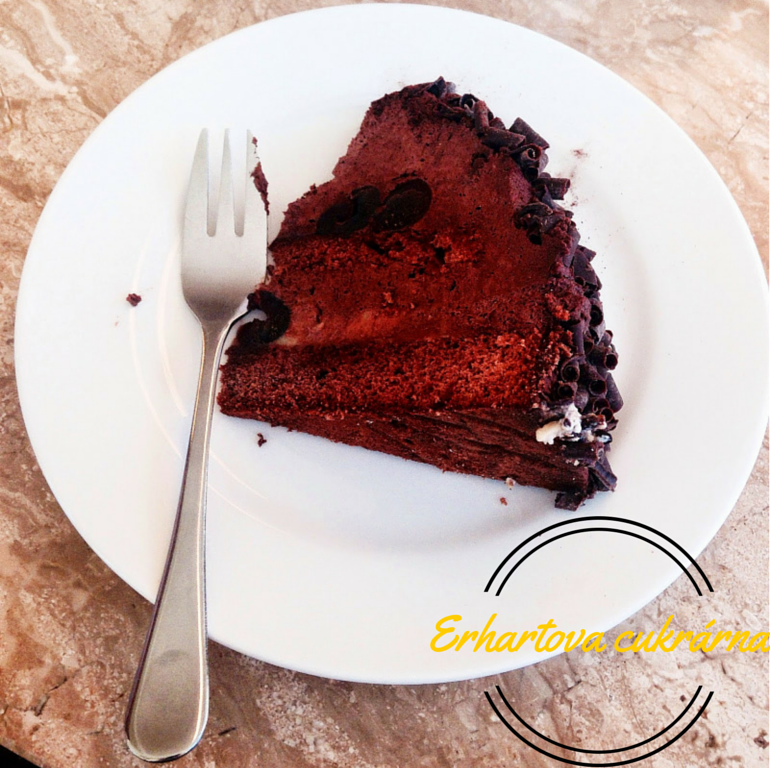 Price of cakes depends on the weight, 39 CZK per 100 grams. The selection looks tempting. Cakes can be ordered on request as well, for example birthday cake. Drink menu is sufficient, you will find coffee, tea, chocolate, milk cocktails and more. Prices are in average. And finally our order. A friend ordered Amarena cake, which is chocolate cake filled with yolk cream, whipped cream, cherries in liqueur and it has a lot of chocolate on the top. There just like two cherries, but the cake was excellent. 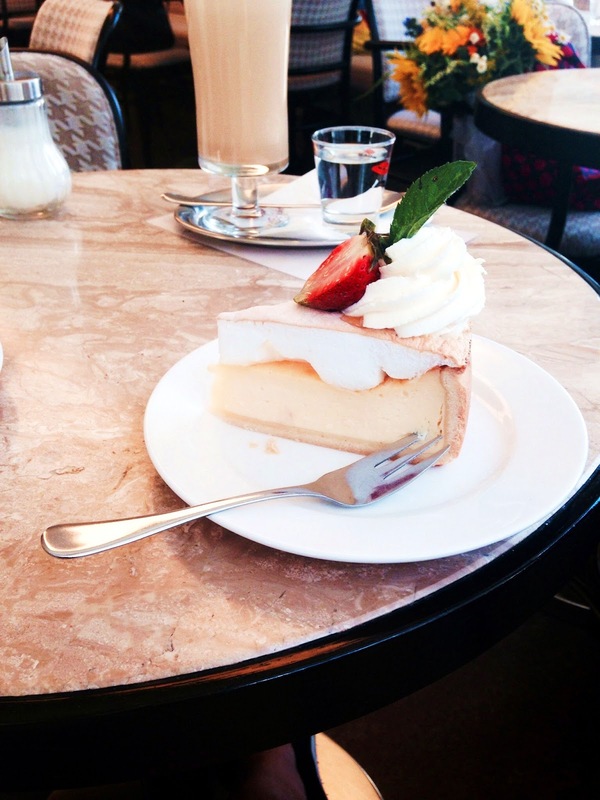 I ordered Bavarian cheesecake. I love curd and the combination with fruit is just pefect. 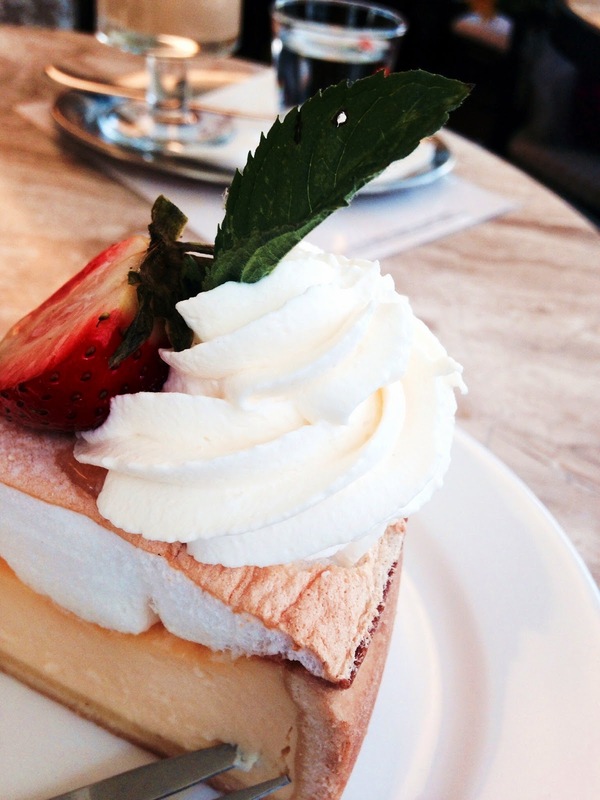 Curd filling, snow white and whipped cream makes very delicious trio. The cake was sweet just enough, the only complain is that the end was little crusty. I drank an iced coffee with milk and ice. I like strong coffee, and in this case I was disappointed. Basically, take sugar was missing and this coffee was flavorless. I noticed that the criticism of coffee in Earhartova cukrarna is quite frequent, perhaps you will be more happy with tea or milkshake. 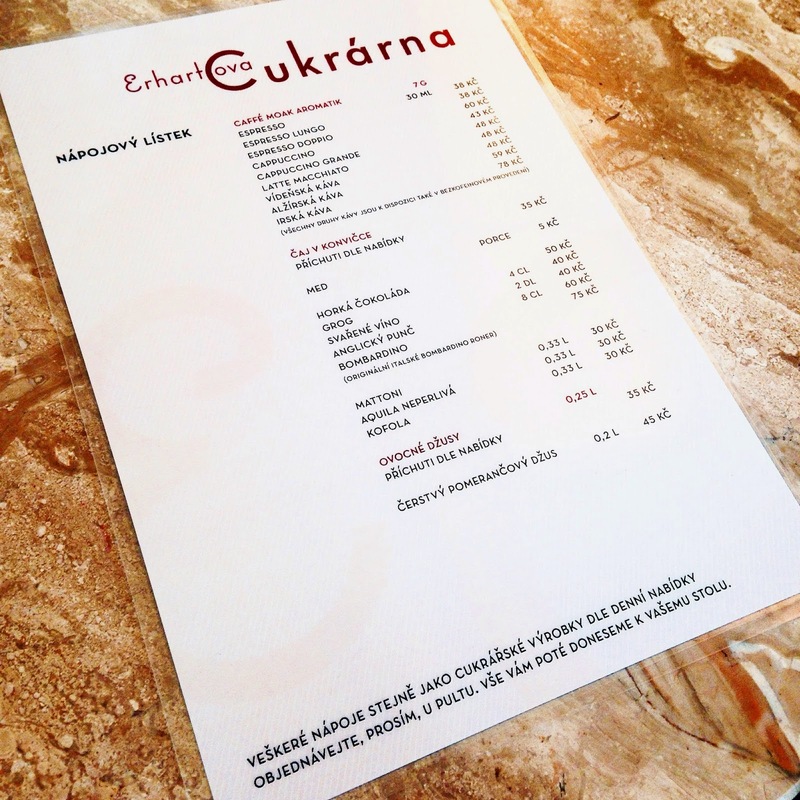 Erhartova cukrarna is worth a visit but for me it is far from the best Czech pastisserie. 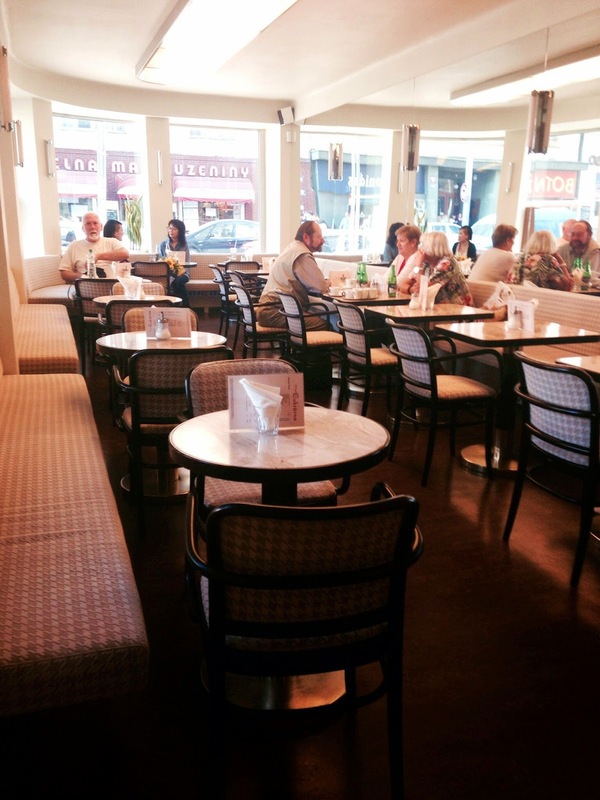 I like the space, the service is fairly good and some desserts are famous and worth it. 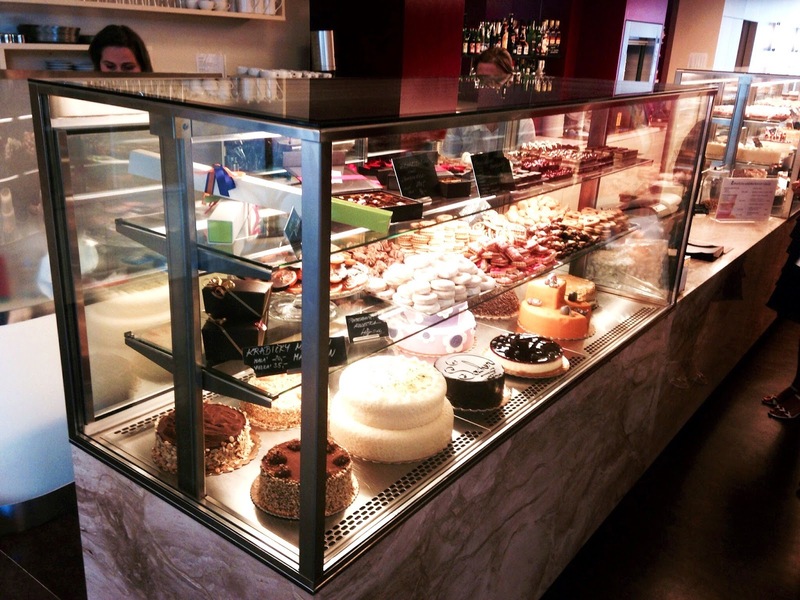 However, Hajek patisserie can please me much more.